MISTERHIPP: SOMEONE WHO LOVES YOU. I love the inclusion of the Salacious Crumb head. 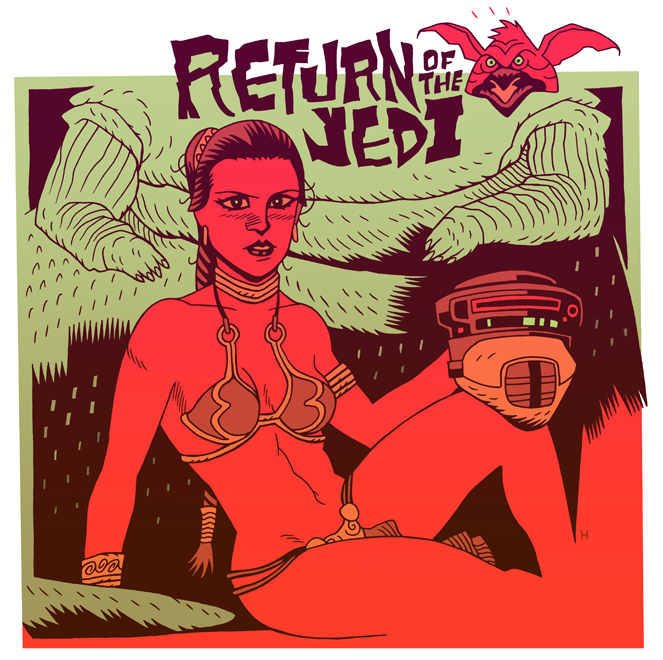 Do you have more artworks about star wars? it would be so nice!